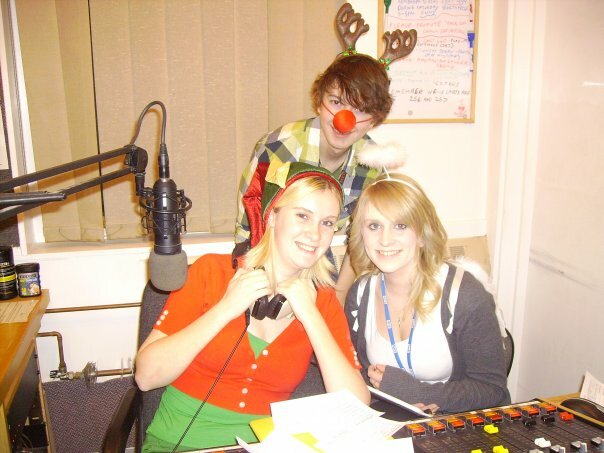 For 2 years I have been a volunteer at Sunshine Radio, the hospital radio station for my local hospital, Weston General Hospital. I’ve always had big dreams about working in the media industry, so I thought volunteering at Hospital Radio would be a “good thing to put on my CV”. However, I was unaware that it would soon become of of my favourite things to do. Having listened to a variety of different radio shows since I was a little girl and enjoying all genres of music, I thought the idea of taking part in radio shows was really interesting. Sunshine Radio began in 1978 under the name of Weston Hospital Broadcasting Society, with the aim of making the hospital stay easier for patients. In 1983, the four smaller hospitals in the area were to become one; so the station had to move! 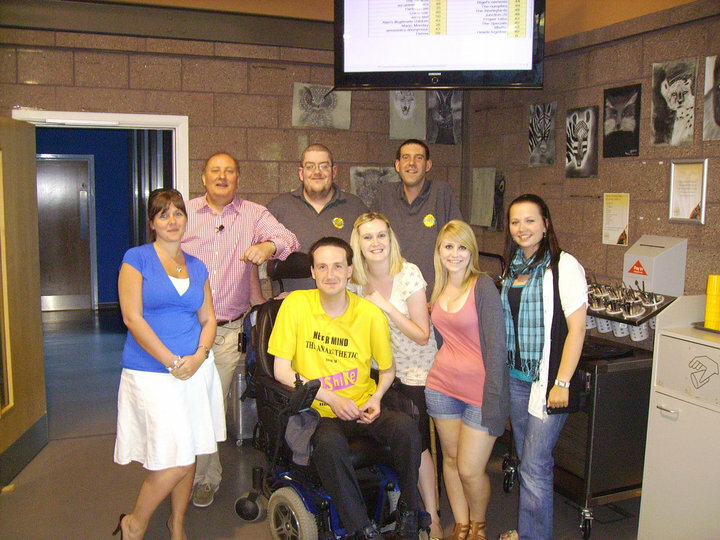 The station become Sunshine Radio and raised £20,000 from the Friends of Sunshine Radio organistion to build a new studio. In 1986, Sunshine Radio was ready to broadcast when the new hospital opened. The show I take part in is called Wardround and is a request show for the patients in the hospital. The team; also known as “Wardrounders” visit the patients on the wards and take their requests. After the requests have been taken, the team and I host the show, dedicating the songs we play to the patients who requested them. Although the process can often be quite upsetting, I love visiting the patients for their requests. It’s nice to know that some are expecting to see you, and looking forward to making a request. Sometimes you can brighten someone’s day who may not have had a visitor that day. We may only be playing a 4 minute song, but it is so rewarding to know that by doing so, you’ve made someone’s stay in hospital that little bit better. There is a team of sometimes around 10 people that take part in the Monday show (Wardround is on every weekday night) which I am involed with. This makes the shows extremely fun and exciting to participate in. The team has become a tight-knit friendship group, which I, personally, think may help listeners enjoy the show just a little bit more. Sunshine Radio relies on donations and charity, so there are often several fundraising evens that members can help with such as; bake sales, bag packing, collecting at the local annual Carnival and quizzes. These events help to promote the station and also helps us raise money to help pay for new equipment. While I have gained work experience that may help with my future career, I have also gained a whole range of other experiences… Some that I never thought I would gain through volunteering. Being involed with Sunshine Radio is one of my favourite things to and joining is one of the best decisions I’ve ever made. It’s something I miss terribly whilst I’m away at university. If anyone is thinking about doing some volunteer work, I strongly urge you to take part in your local hospital’s radio station. The whole experience is brilliant and really is rewarding.